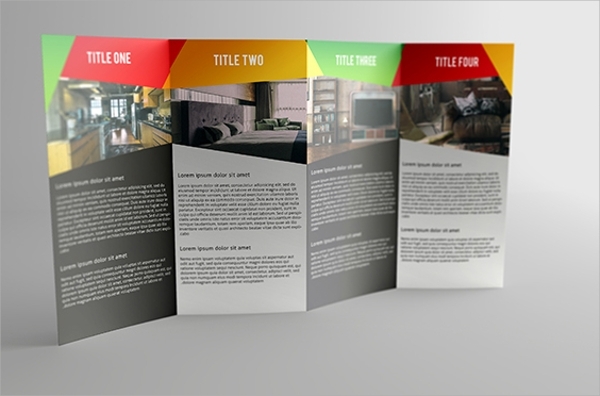 Gate fold brochure are somewhat widely used than simple trifold brochures because they are wider than trifold ones and they have a better psychological advantage. 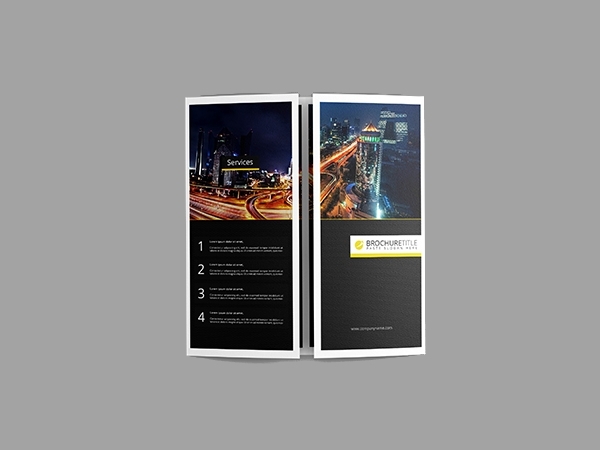 The following gate fold brochures are multi-purpose and can be used to suit any business or purpose for that matter. 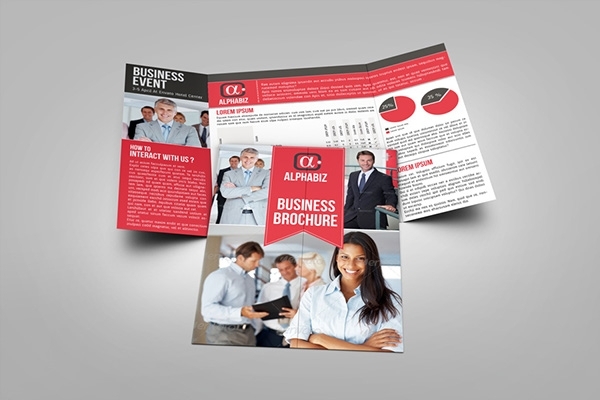 They have wonderful color combination and are well organized layouts to set everything properly in front of the potential customers. 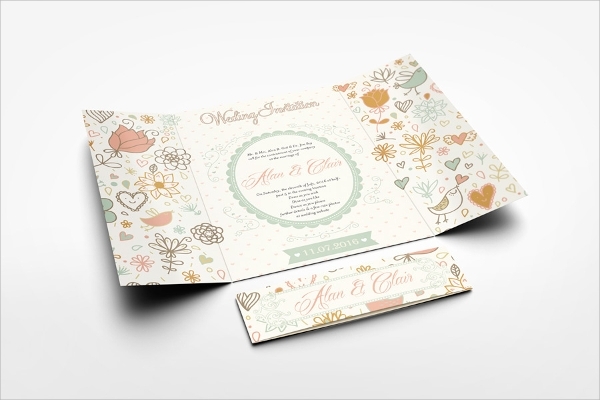 They are fully customizable with the layered PSD files and they are creative designs which make them even more beautiful. Different perspectives are provided to choose the best one out of them. 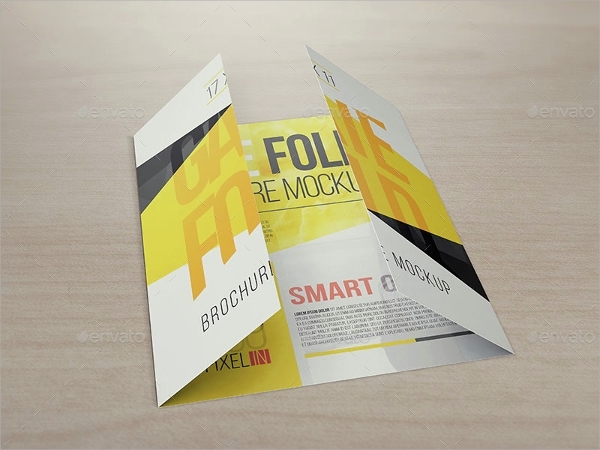 This double gate fold brochure mockup has a resolution of 3000 x 2000 pixels and it is in print ready CMYK mode. 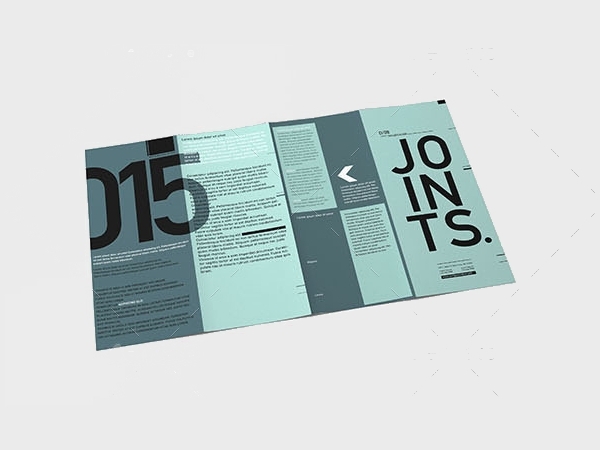 It is fully editable and comes with 8 perspectives. 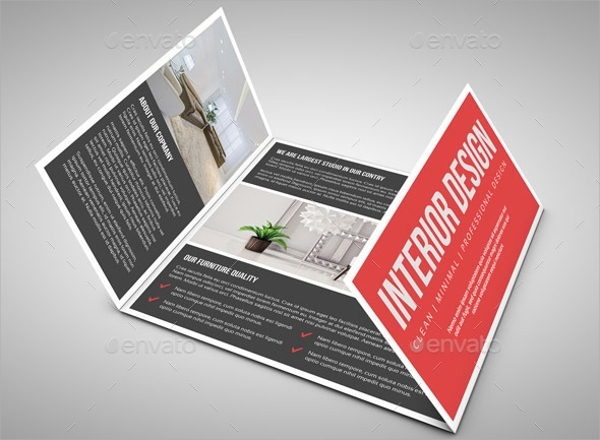 This single gate fold interior brochure template has all the required elements to take your interior designing company to the next level. Its color combination and components are fully editable. 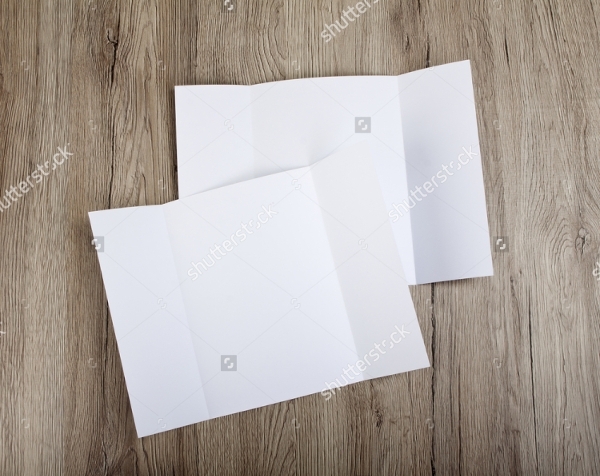 This simple blank gate fold brochure can be used for any purpose by placing the objects and contents as per your requirements. 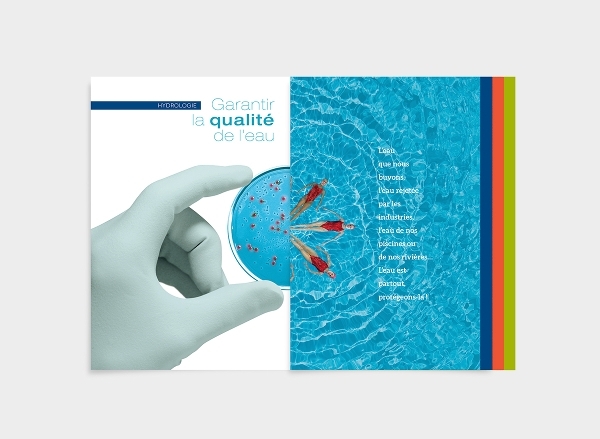 It has a perfect size for brochure and soft shadow effect with different perspectives. 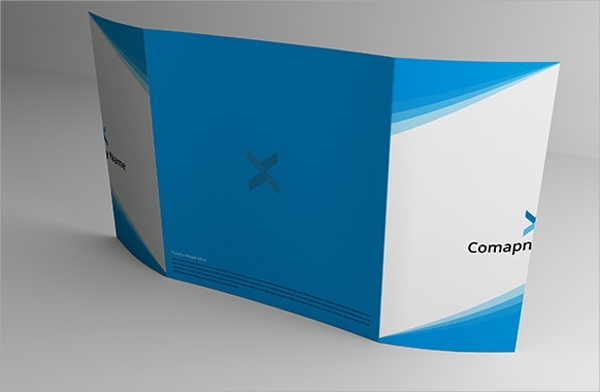 This professional looking single gate fold brochure has 10 styles with 300 dpi quality and 3000 x 2000 resolution. 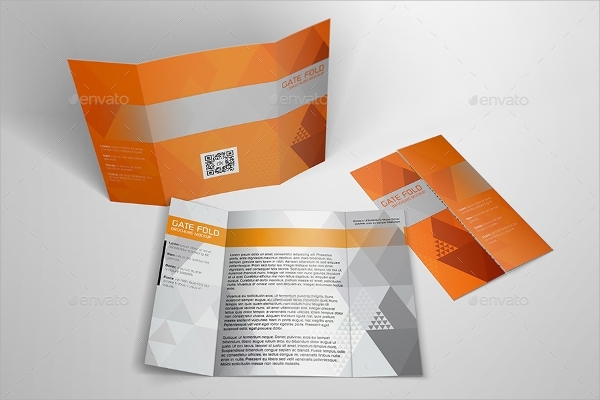 It comes with a fully layered PSD file and a help file to help you in editing. 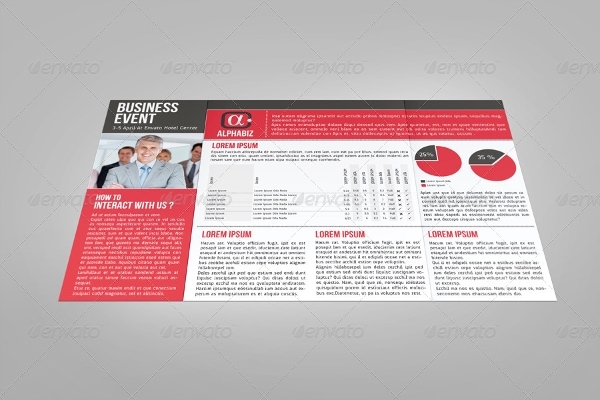 This square gate fold brochure template has awesome color combination and 2 PSD files are provided for easy tweaking of its components. 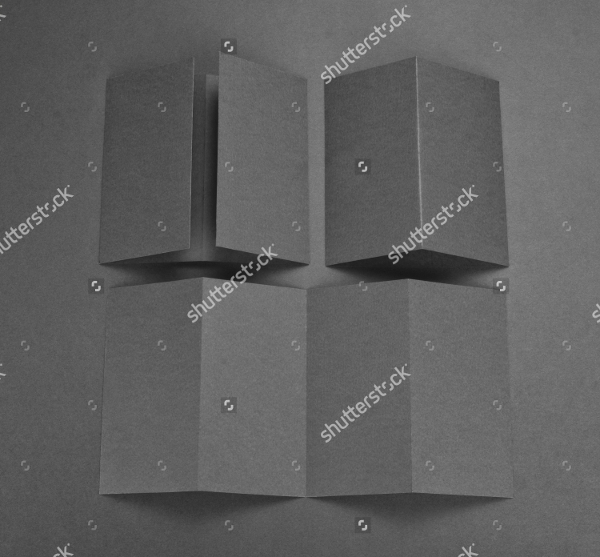 It has 3D perspective as well. 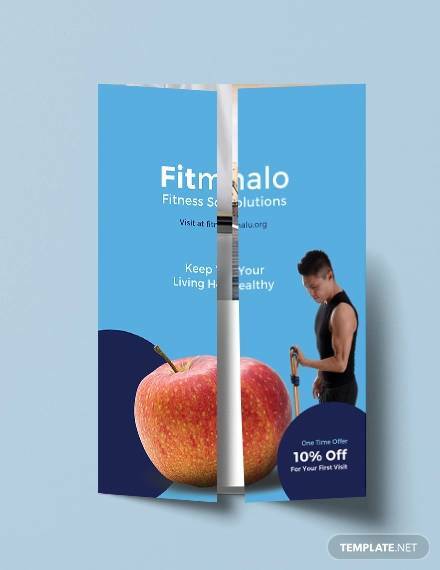 This world-class closed gate fold brochure is creatively designed to meet any demands and looks attractive at the same time. It has been broken into many sub layout and it looks perfectly amazing. 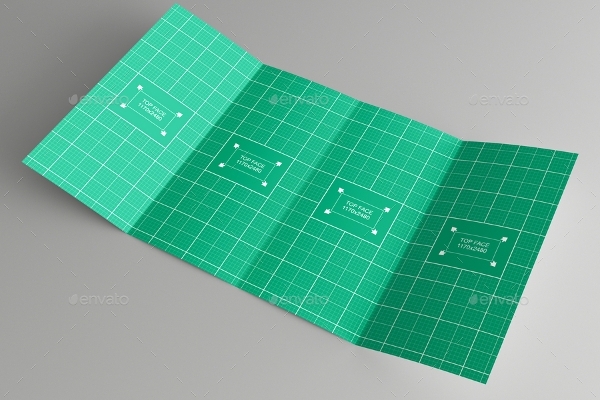 This gate fold roll brochure template has a size of 14 x 8.5 inches and 15 different perspectives. It has a high resolution of 4000 x 2250 pixels. The color combination is unique as well. 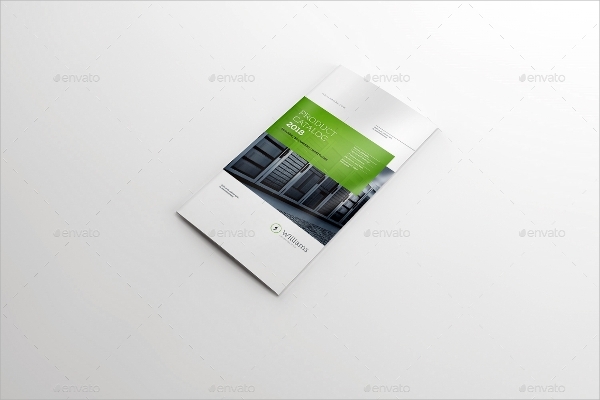 This multi gate fold brochure mockup is wonderfully designed and it comes in a pack of 3 differently colored brochures. 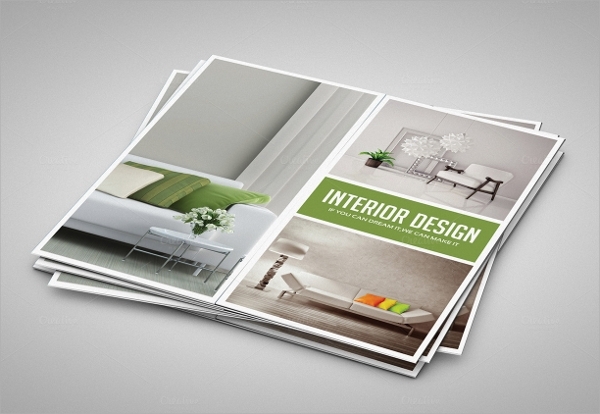 The style and designs are fully editable with the provided PSD files. 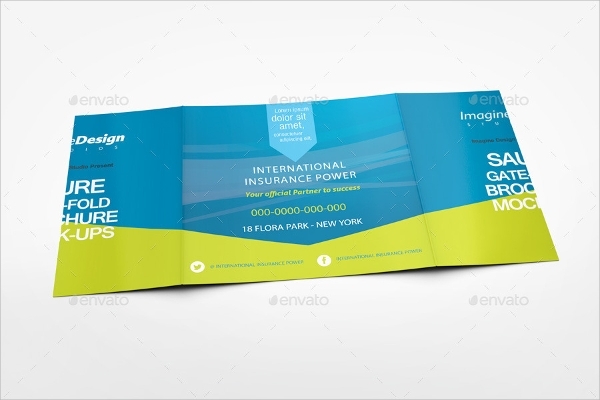 This awesome and realistic gold fold brochure is in huge demand because of its creative designs and color combination. 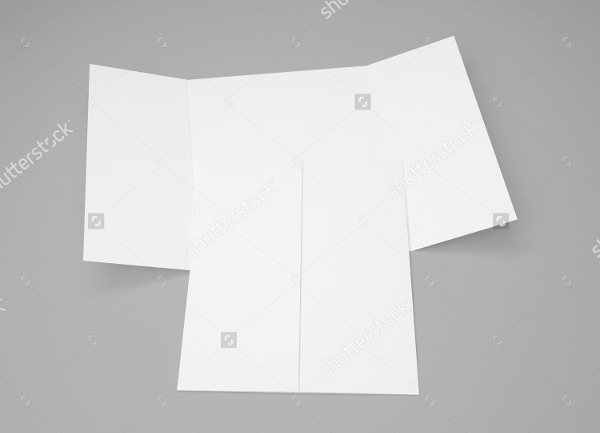 It has a size of 8.5 x 11 inches with 3000 x 2000 resolution. 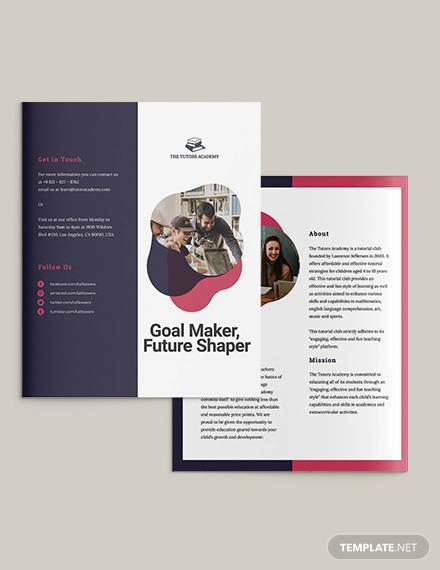 This beautifully designed gate fold brochure mockup is amazing to look at with its ribbon on the top to highlight text clearly. 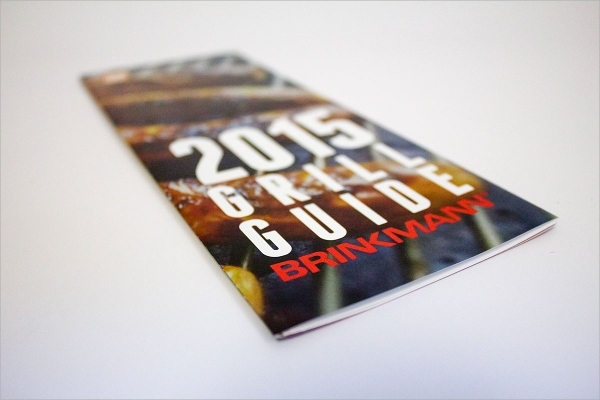 It comes in a pack of 8 different mockups and is in RGB mode. 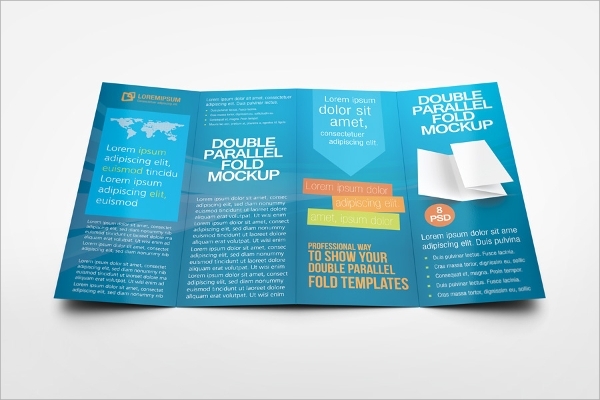 All the above-mentioned gate fold brochure mockup templates are in high resolution and standard gate fold size. 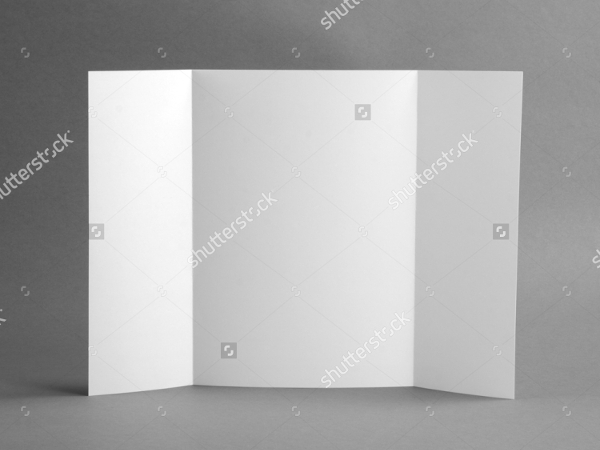 Some of them are double gate fold in structure. Their color combination is world class and added to that are the perfect creative curves and shapes for making different layouts. They can be used for any purpose.